Wow, that makes you want to grill! 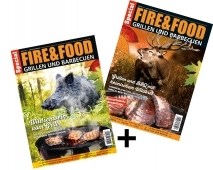 Packed with recipes, tips & tricks, and suggestions for grilling "with smoke". 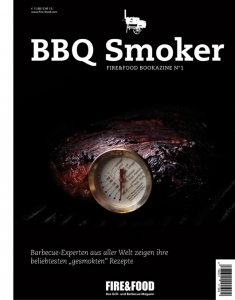 It offers classic Smoker specialties and surprising ideas for new recipes. By the way, "smoking" can be performed with almost any ball or hood grill. High quality soft cover, also an ideal gift! With Smoke Basics, wood science and equipment tips.